Education poses some of the most challenging questions of any profession. 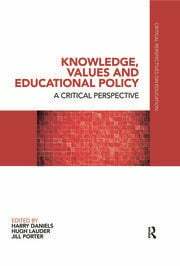 Whether as teachers, policy makers or researchers, the complexity of the practices and policies that we encounter demand careful thought and reflection. 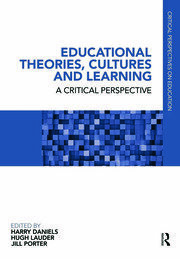 The Critical Perspectives on Education series includes volumes designed to provoke the kind of thinking that will lead readers to re-evaluate their practices and consider how best they can be justified and improved.